Posh Nailz is a well established Nail Brand and Training school which is recognised for its high standards and excellent quality. 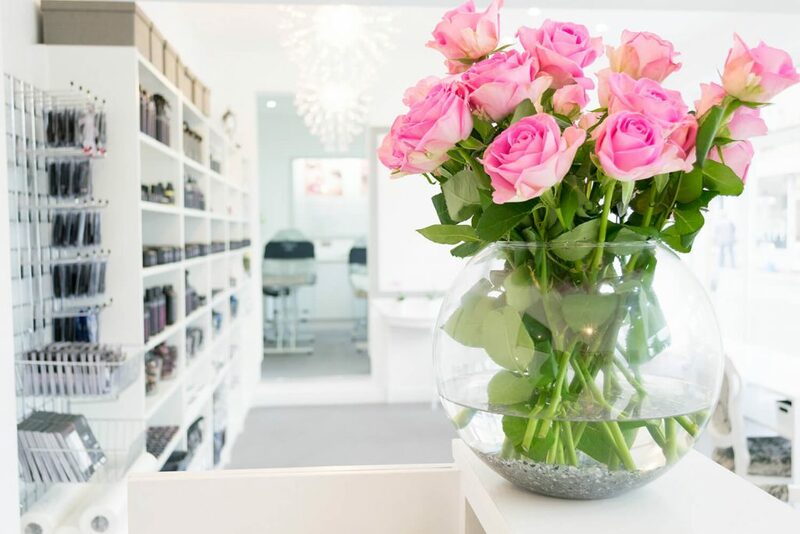 With 8 centres spread over the UK we specialise in 3 different Vocational qualifications, Nail Technology, Nail Services and Make Up Artistry. We take great pride in the standard everyone of our educators take to deliver the best training in these qualifications. We provide a full range of high quality products in our kits which is given to every student to enhance their skills and abilities throughout the course structure. We also offer a variety of one day courses in our range to accompany the vocational qualifications. Tanning, Semi Permanent Lashes, Lash Lift, Waxing and Brows. We have courses to suit everyone if you want to start off small and aim to accomplish the more intense course then our team have the ability to bespoke and tailor for this. Our training coordinator will help to advise you in the best way. We have a full range of products to choose from if you need the products to accompany you in your business. Designed for the beauty professionals. Take a look at our shop for the description of products and prices. If you have any questions please don’t hesitate to contact us. Thank you for taking the time to look at our site and i hope you find what you are looking for. The team are here to help. Head office is based in Rawtenstall and is a one stop shop for Products, Training and also a fantastic Salon. If you need any help in any areas we are an email or phone call away. 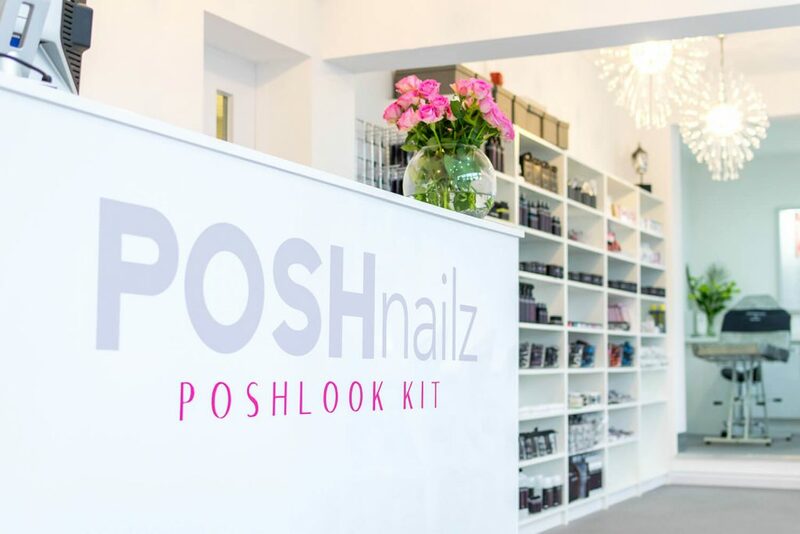 Posh Nailz takes great pride in providing good customer service that accompanies excellent products to support your busy service providing. We provide very high standard training courses in Acrylic, Gel, Gel Polish, Nail Art and many other courses in the beauty industry. We offer full or part time courses and also at Vocational level too. All the products are available on the website as well as in the shop which is open 6 days a week based on Kay St, Rawtenstall. The friendly team will do their best to make your visit a complete pleasure.